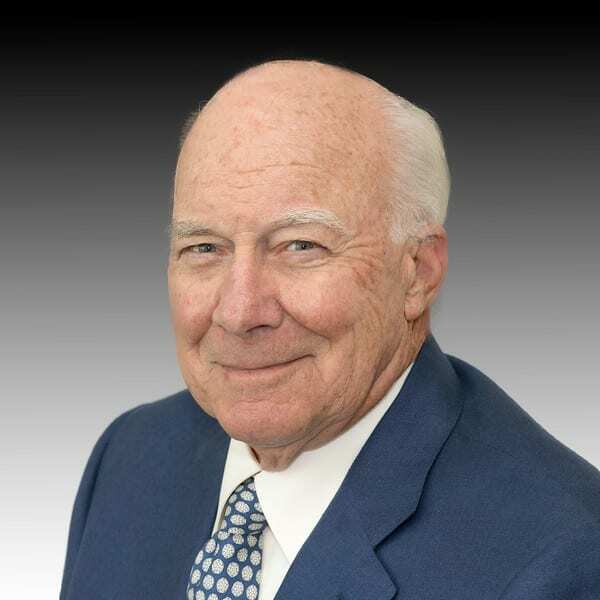 C. Michael Armstrong, Board Treasurer, Chair of Finance, Member of Strategic – Neighborhood Health Clinic, Inc.
Mr. Armstrong is retired Chairman of the Board of Trustees at Johns Hopkins Medicine, retired Chairman and Director Emeritus of Comcast Corporation and the former Chairman CEO of AT&T and Hughes Electronics. Prior to these positions, he spent more than three decades with IBM. Mr. Armstrong earned a Bachelor’s degree from Miami University of Ohio, and has received six honorary doctorate degrees He is a retired visiting professor at MIT Sloan School. He serves on the board of directors of IDS, the Telluride Foundation, the US Marine Corps Foundation and in Naples, FL, the Neighborhood Health Clinic and Artis-Naples. He is philanthropically active in higher education, medical research, community needs, disadvantaged kids and infrastructure projects in Guatemala.